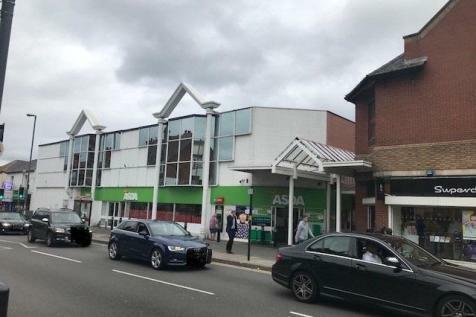 This large retail unit anchors the popular Kings Court scheme, located on the main Kings Heath High Street. Kings Court is directly opposite Dorothy Perkins and the Post Office. Other occupiers in the vicinity include HSBC, West Brom Building Society, Poundland, Asda, etc. 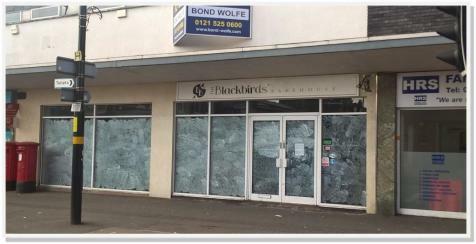 Located on the popular retailing suburb of Kings Heath approximately 5 miles south of the city centre. 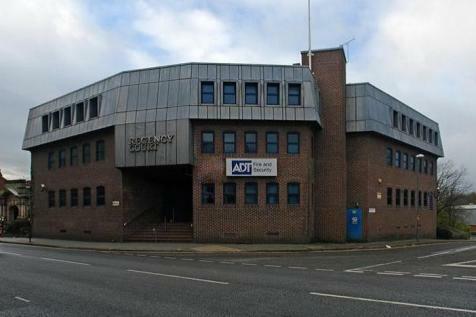 The premises front the busy A435 Alcester Road, which is one of the main arterial routes into Birmingham City Centre. 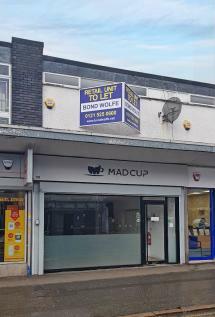 **UNDER OFFER** A former coffee shop comprises of a mid parade two storey property incorporating a ground floor retail unit with small yard to the rear.To the first floor there is a further seating area & office with male and female WCs. A double fronted mid parade property which was last utilised as a coffee shop/bakehouse. There is a large open plan seating area, customer W.C'S and prep area at the rear of the property. It also benefits from first floor offices/storage space. A5 PLANNING CONSENT. 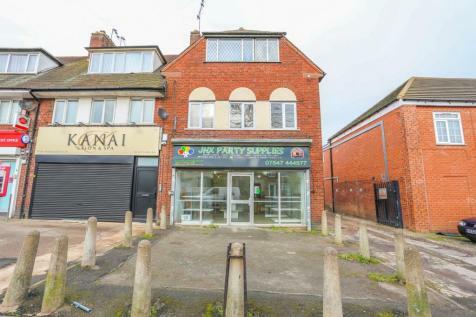 The premises are prominently situated in the heart of Kings Heath, close to the junction with Kingsfield Road. The property is immediately adjacent to Savers and close to Halifax, Coffee#1, etc. 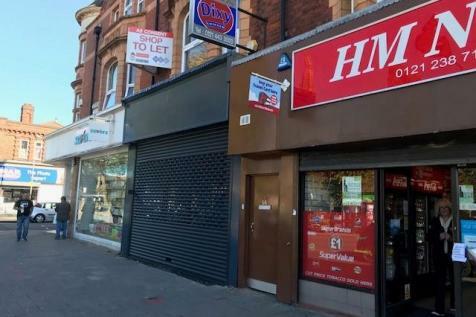 A unique opportunity to acquire an established Café in Kings Heath, Birmingham. 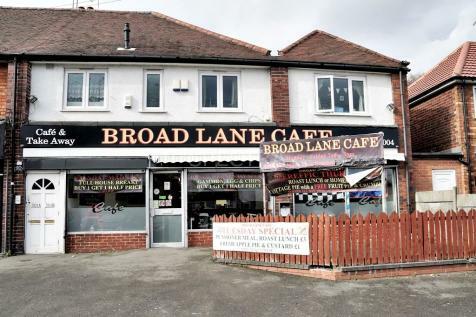 Absolutely fantastic location on Broad Lane. Present owners trading for last 10 years and wanting to move to new pastures. 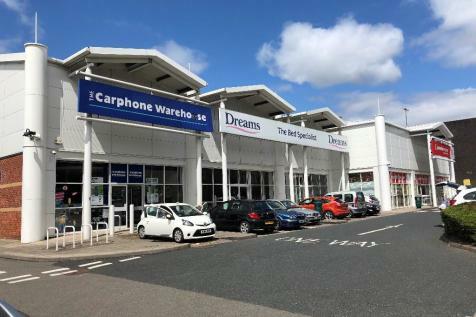 The trade now offers great potential with upmarket developments surrounding the area.